Please use the links on this page to buy your textbook from Amazon. This page contains affiliate links, which means I may earn a small commission when you click through and buy the book. Thanks for your support! 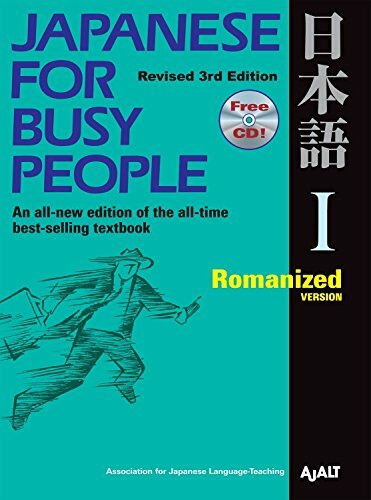 The STEP 1 beginner course is based on the first half of ‘Japanese for Busy People 1’, and we cover the second half of the same book in STEP 2. There are two editions of the book available. In the romanised version, most of the Japanese text is written in romanised (English) letters. In the kana version, all the Japanese is written in hiragana and katakana (the two basic Japanese alphabets). It’s up to you which version you buy. The romanised version makes it easier in the beginning stages, whereas the kana edition throws you in at the deep end a bit. 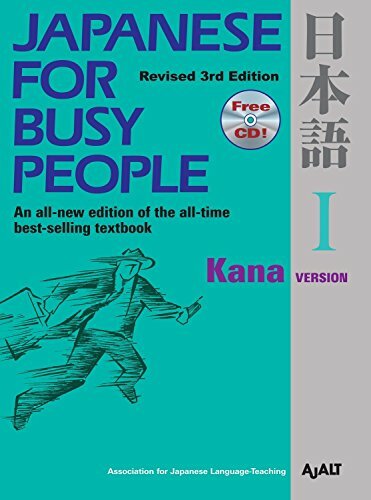 But if you’re serious about learning to read and write Japanese, you should consider the kana edition. 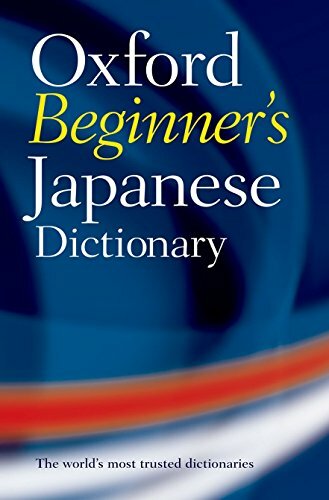 Apart from the romanised/kana distinction, the actual content of the two editions is identical, and in beginner level classes there are usually students using both. 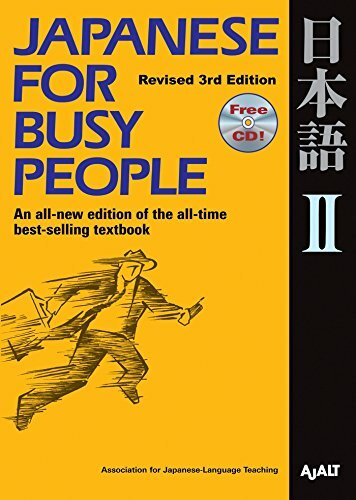 The STEP 3 course is based on the first half of ‘Japanese for Busy People 2’, and in STEP 4 we use the second half of the same book. Students looking for more practice may also consider getting one of the supplementary workbooks. 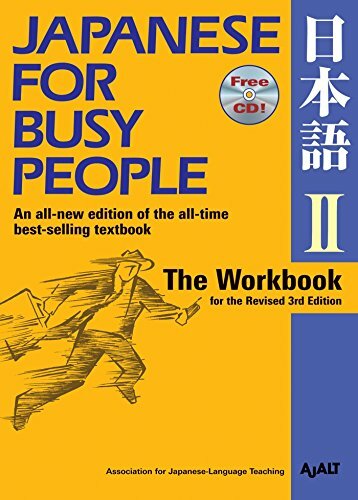 ‘Japanese for Busy People 1’ has two similarly-titled workbooks. The “Workbook” gives more speaking and listening practice. 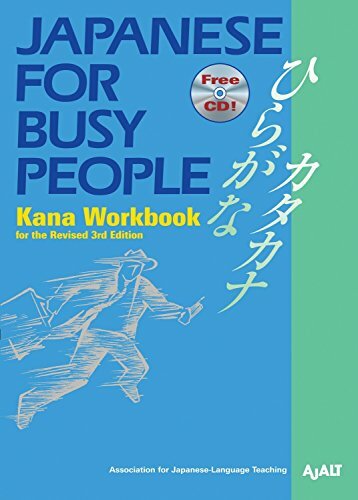 The “Kana Workbook” is reading and writing practice only. 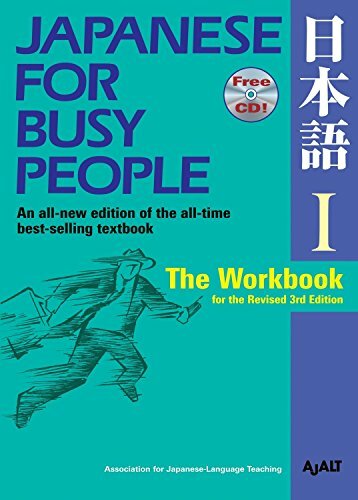 There’s one workbook for ‘Japanese for Busy People 2’, and it’s heavily focused on grammar and reading. If you’d like to take a look at any of these before buying, let me know and I’ll bring mine to class to show you. If you’re a confident smartphone user, there are several excellent smartphone-based Japanese dictionary apps, many of which are free. 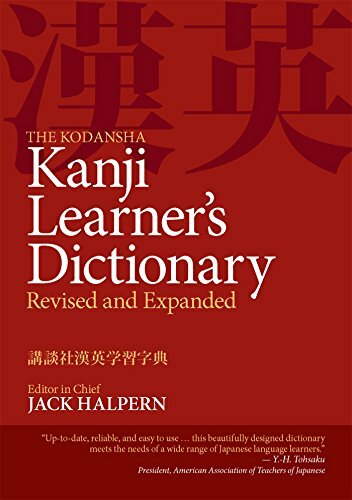 If you prefer a paper dictionary, I highly recommend the ‘Oxford Beginner's Japanese Dictionary’ for beginners, or ‘Kodansha Kanji Learner’s Dictionary’ for anyone who has started to learn kanji (Chinese characters used in Japanese).